Plantec was born as a pioneer in 1990. We were the first to select rose varieties in Latin America for cultivation in this region and we represent five different rose breeders. Our work allows us to offer growers a wide collection of varieties that include new shapes and new colors every year. Our Representatives send us approximately 6,000 new varieties per year, from which, after a detailed evaluation and selection procedure, the best ones are selected. This means that the varieties we select have been tested and proven in our new vase life laboratory, in soil and hydroponic cultivation, under different geographical conditions and altitudes and even in different countries. 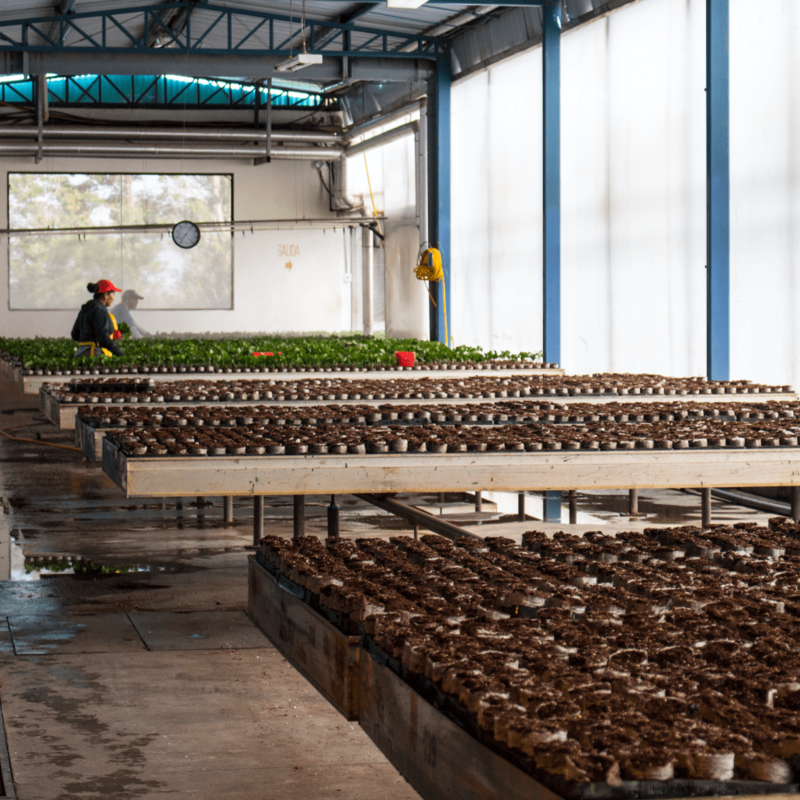 For this evaluation process, we have two different Show Rooms or Experimental Areas, one in Cayambe in the company Flores Verdes and the other in Yaruquí in our very own farm PLANTEC located in San José de Oyambarillo. All this has been achieved with the support of a first-class administrative and technical team, which has also earned us the trust, credibility, and recognition of our customers. Since the company had been founded we have lived by the simple policy of measuring our success by our customers success. 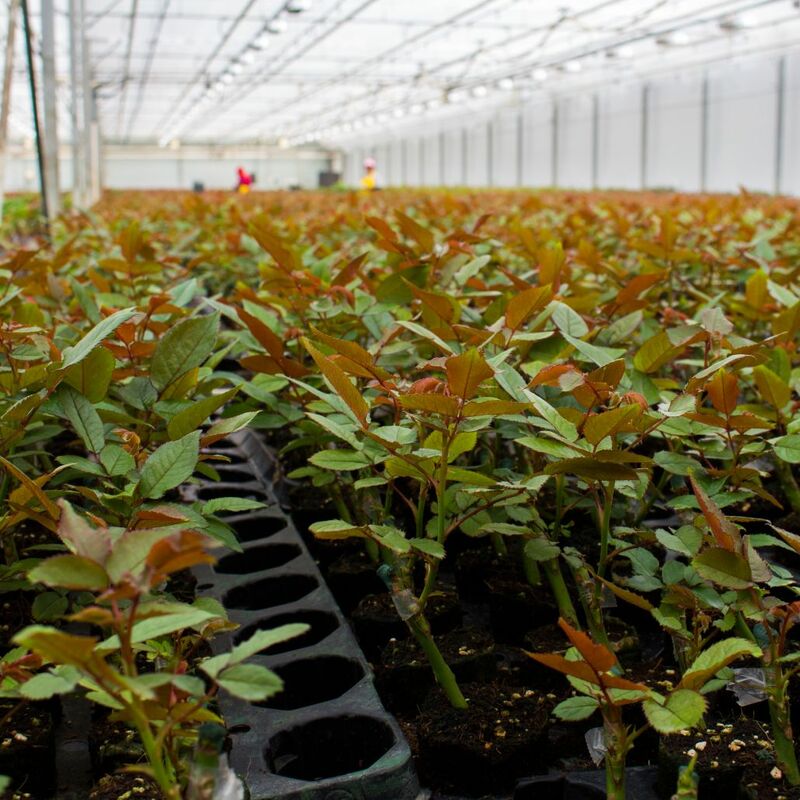 We are the largest propagator of rose plants in Latin America, Our investment in the most modern production facilities have allowed us to control all of the growing parameters, such as humidity, temperature, and luminosity, to deliver the best product. 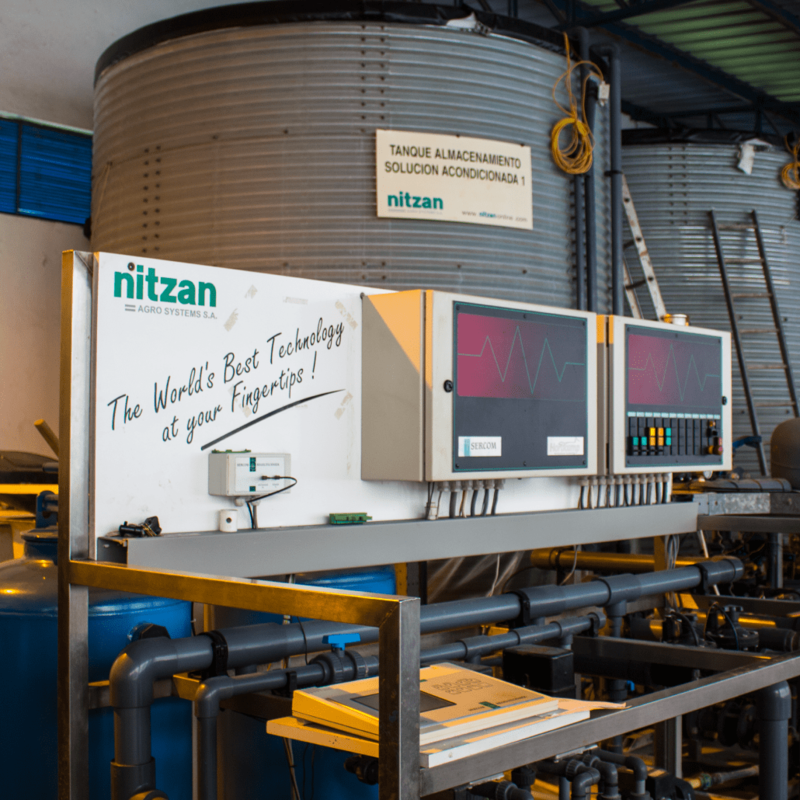 Our plants are subjected to a hardening process which adds a significant value to our products. 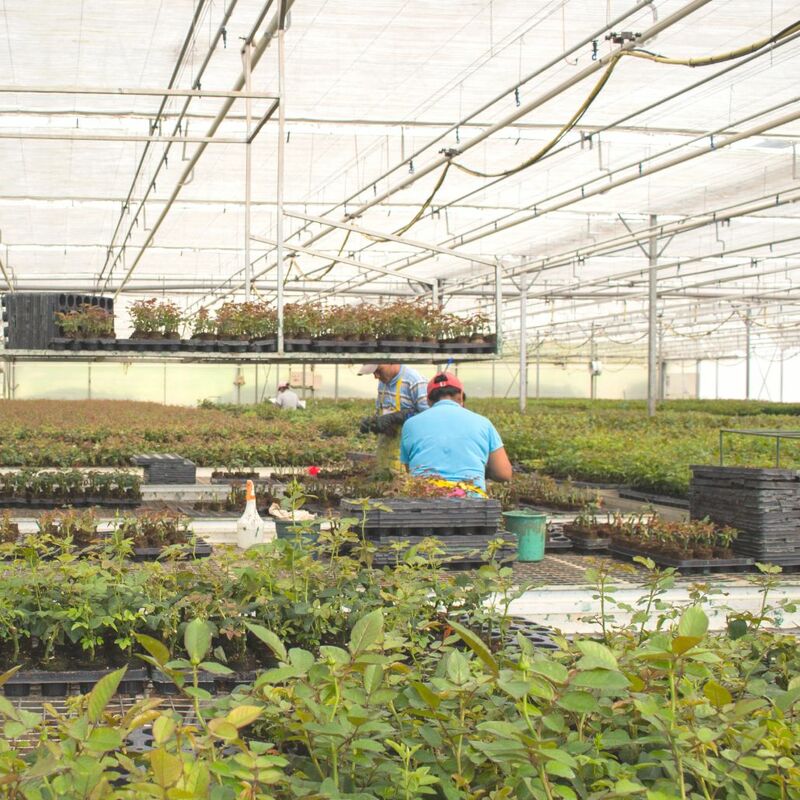 This means that our plants arrive to your farm already acclimatized for harsher natural conditions. We produce plants using meristematic processes. 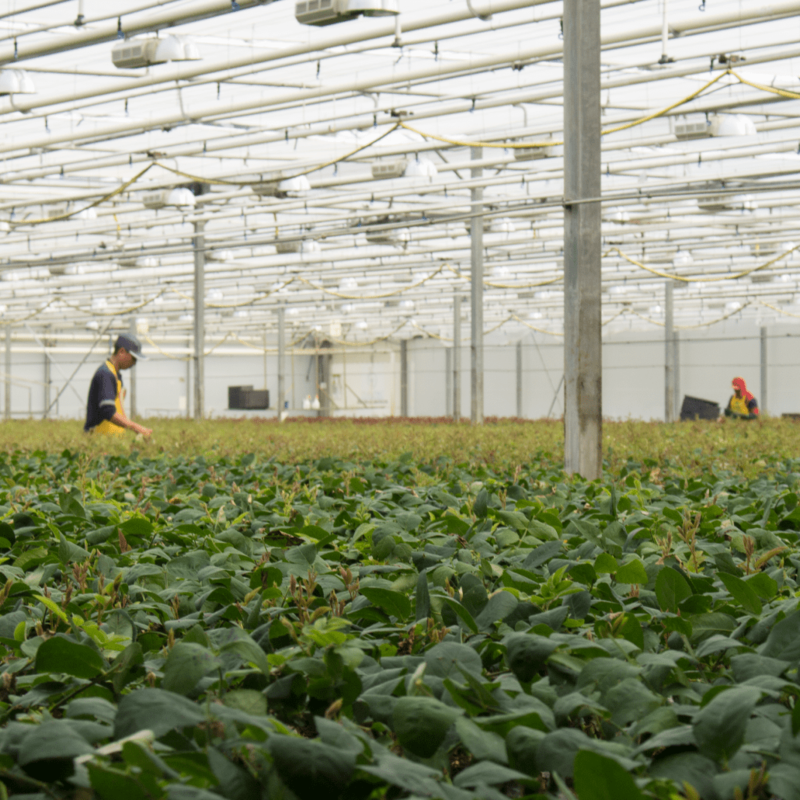 All of our vegetative material is currently grown hydroponically, which means that we offer the healthiest and most vigorous plants in the market, meeting the highest international standards. The trust placed on us by the breeders we represent allows us to deliver the newest varieties, and newest industrial innovations from around the world to our clients. The varieties and/or codes selected from 2017 onwards are grown in hydroponics, ensuring that this material is never in contact with the soil, obtaining an even more reliable material than in the past. 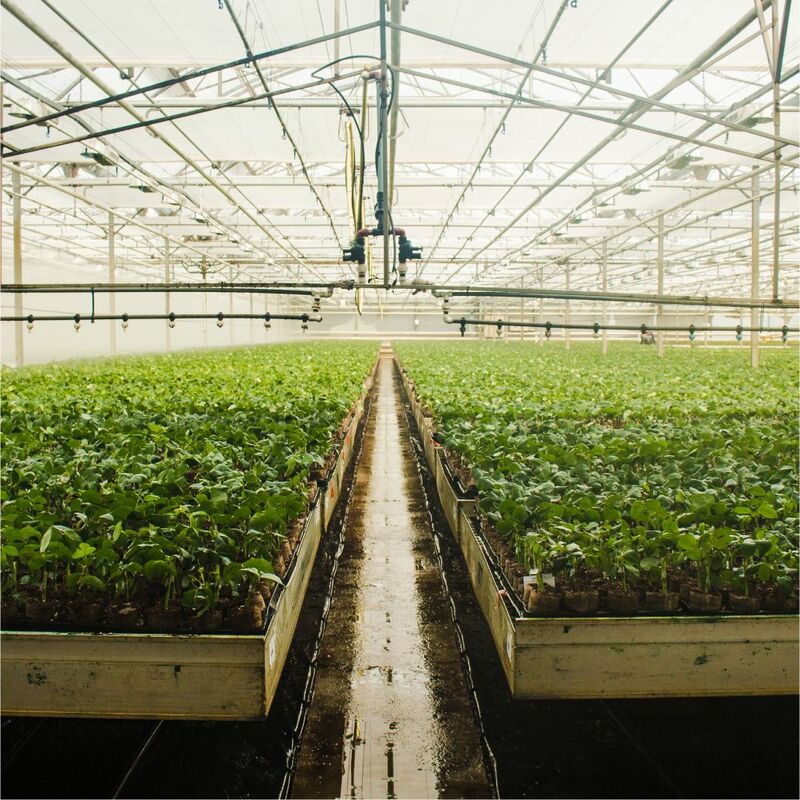 We have a rigorous disinfection system that controls everything from the water to the equipment and tools we use in our propagation process through a rigorous audit of each of our processes. 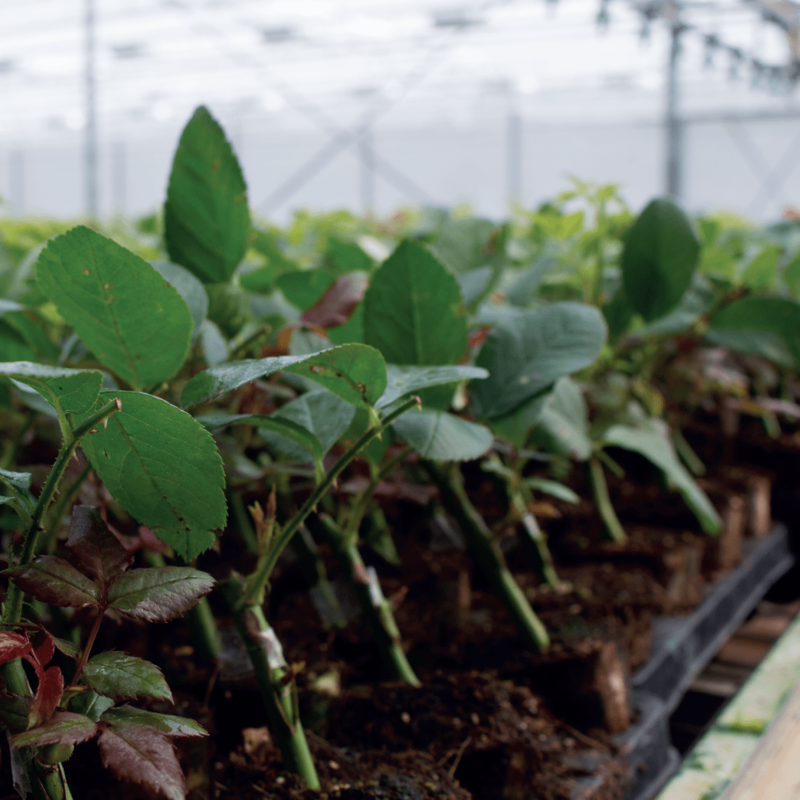 Together with Plant Research Overberg – PRO Rootstocks – we are evaluating new Rootstocks developed by this company in the Netherlands. So far, we have excellent results in the tests and trials carried out with different customers and different varieties under their specific growing conditions.